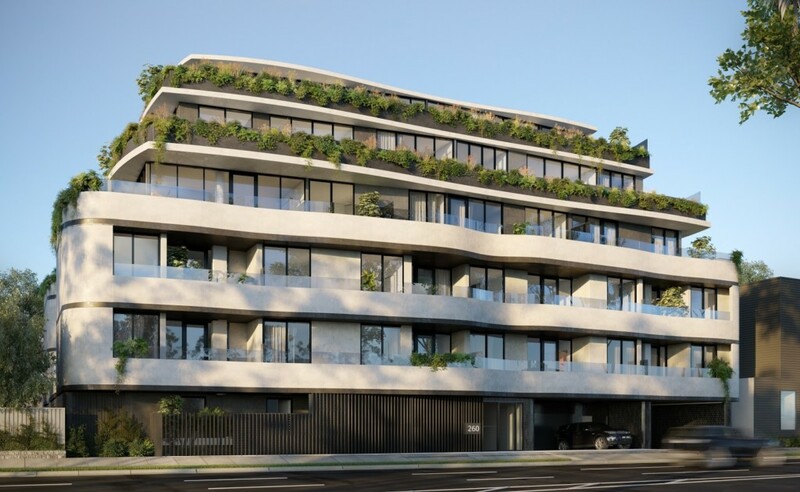 Elevate presents modern living just a 22-minute drive from the Melbourne CBD. 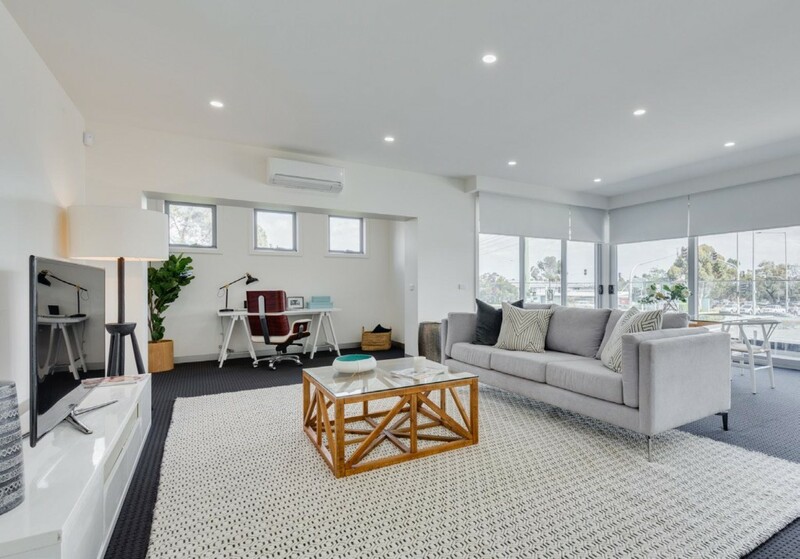 Advantageously set within Melbourne’s verdant northeast, it offers residents with a new air of contemporary living within the suburban area of Heidelberg Heights. The development has a low-density 42 apartments spread over 5 floors, with vast balconies for residents to enjoy the outdoors from the comfort of their apartment units. Well-equipped and undeniably convenient, Heidelberg Heights and its surrounding suburbs host a wide range of amenities. The epicentre is Burgundy Street, brimming with a sensational range of cafes, restaurants, grocers and retailers. Elevate also has access to some of the best health institutions in the state, with the Austin and Mercy hospitals just down the road. For daily provision needs and to satisfy retail cravings, Elevate is strategically situated between two major shopping hubs, just a 6- and 7-minute drive from the Northland and Warringal Shopping Centres. It is also surrounded by schools, while having easy access to buses travelling down Bell Street, and Heidelberg Train Station on nearby Burgundy Street, just a 5-minute drive away. 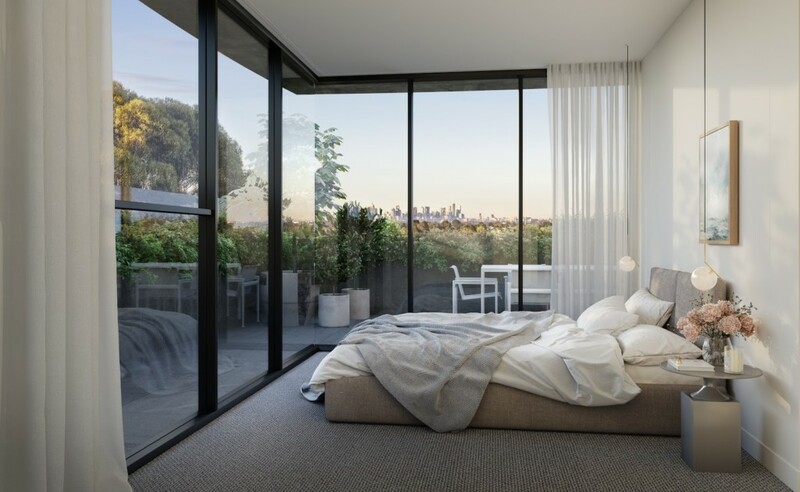 Heidelberg Heights is an established and highly sought-after residential area, with a large percentage of young and middle-aged residents attracted to the area’s liveability and high level amenities, in addition to its convenient proximity to the Melbourne CBD. Located just 10 kilometers north of the Melbourne CBD, the suburb holds considerable appeal with a neighbourly and vibrant atmosphere while desirably combined with convenient accessibility to public transportation . 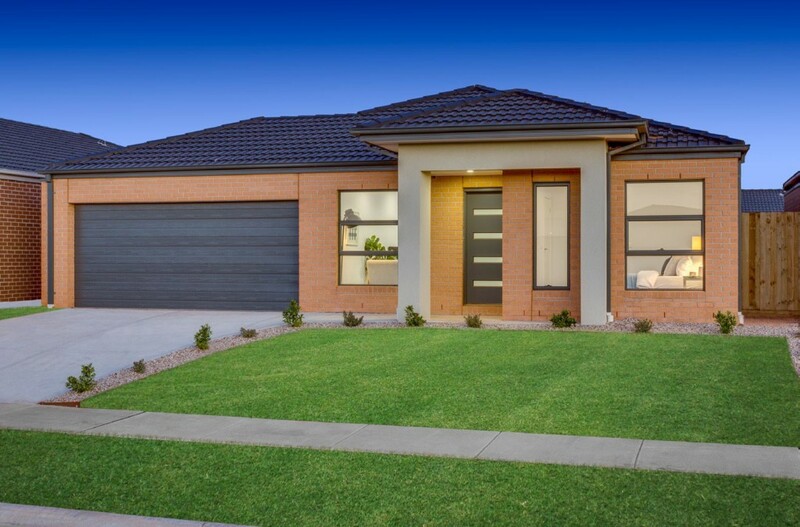 Located in close proximity to the Heidelberg Medical Precinct, which features some of State’s largest hospitals, demand for housing within the area remains extremely strong. Further evidence of the strong Heidelberg Heights property market is reflected by the average capital growth of houses increasing at 8.43% per annum and 9.91% over the last 12 months, amounting to a median house price of A$892,000. Maplewood Estate at Melton South is contemporary living amongst natural surroundings, just 35 minutes drive from the Melbourne CBD. It is located in between Melton and Toolern, and has great transportation links, convenience stores, educational and recreation places. A 10-minute walk away is the prestigious Victoria University, and nearby, numerous schools at all levels of education. The Woodgrove Shopping Centre and Coburn Central Shopping Centres are conveniently located only minutes away, offering necessary supplies. Melton Train Station, a 9-min bus ride away, provides access to Flinders Street and Southern Cross Stations. Melbourne International Airport is just a 40-min drive away. For those who want to be a part of nature, Toolern Creek Park and Melton Reservoir are great – with beautiful wetlands, a tree-lined creek, and walking and cycling trails stretching across 130 hectares of land, it’s the perfect destination for family outings. If you seek adventure, Victoria’s leading harness racing facility is at TABCORP Park. Golfers can choose to head for the Melton Valley Golf Club or Melton Valley Drive Golf Club, both offering a different tee experience, while fitness buffs can go to Melton Waves, which offers seven swimming pools and a Health and Fitness club. Toolern is a part of the World’s Most Liveable City, Melbourne, and is set to become the largest urban growth area in Victoria. Toolern is projected to have around more than 60,000 new residents with a $15 billion initiative which will create 30,000 jobs, and bring in new regional infrastructure and services. Toolern Town Centre is nominated as a Principal Town Centre in the Western Growth Corridor Plan due to its strategic location and ability to provide accessible, high-order commercial and community services the region. It is marked as the primary centre to service the Melton growth corridor and regional locations to the west of Greater Melbourne. Key elements of the Corridor plan includes the development of up to 183,000 households, with employment for 206,000 persons, new rail stations and new major gateways to the Toolern Town Centre via Ferris Road and Mount Cottrell, both of which are proposed to interchange with the Western Freeway, providing access to the greater region. 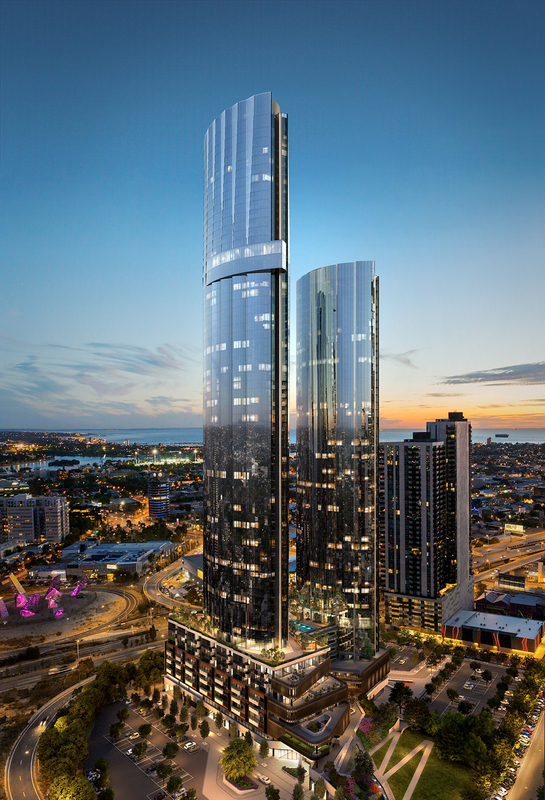 The cascade of silver ripples descending down 380 Melbourne is the hallmark of its grand, award-winning architecture. 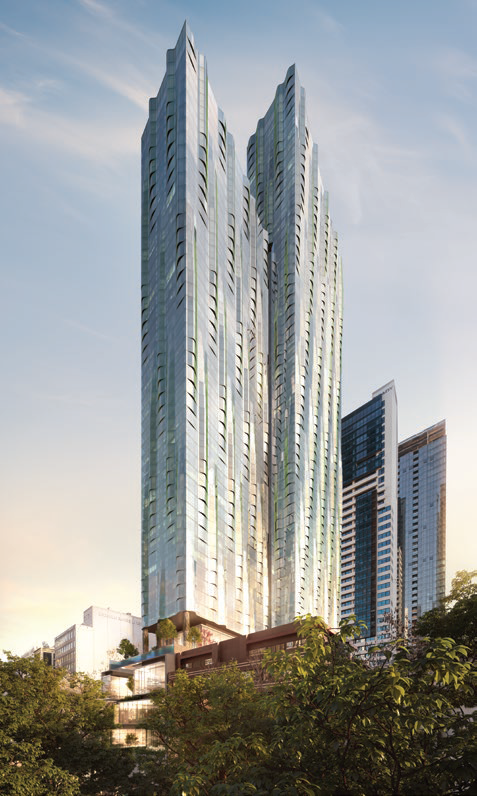 380 Melbourne elevates style, amenity and convenience to luxurious new heights. Its shimmering towers incorporate a variety of residences, a boutique hotel managed by one of the world’s premier luxury hotel operators, and a long list of class-leading amenities, all complemented by a selection of ground floor retail and the convenience of having the best of Melbourne on your doorstep. Across the road from 380 Melbourne is Emporium Complex, Melbourne’s newest shopping centre, the Myer and David Jones departmental store, and Melbourne’s GPO with the world’s largest H&M store. A short distance away on Collins Street, lies the flagship stores of Prada, Gucci,Hermés, Bvlgari and Louis Vuitton. Five minutes away by foot, at the Queen Victoria Market or ‘Vic Market’, is where you’ll find the city’s biggest and best selection of fruit and vegetables, meat and fish, cheeses, small goods and deli foods. Top education institutions like the University of Melbourne, RMIT, and Victoria University are all situated within a 2km radius. At 380 Melbourne, you’ll enjoy access to a phenomenal selection of in-house facilities including a gymnasium, 25-metre heated indoor pool, sauna, private dining rooms, cinema, karaoke, games rooms and rooftop garden. Amenities: gym, yoga/personal training studio, heated indoor pool, spa, sauna, private dining rooms, outdoor BBQ area, private cinema, karaoke room, games room, rooftop garden, library and residents’ lounge. Melbourne Square is a verdant gateway to the city – a generous composition of open parkland, engaging spaces and sculptural beauty. It is located right across the Yarra river from Melbourne’s CBD, a 10-minute walk away. Within reach is the Crown entertainment precinct, Southbank arts precinct, the Royal Botanic Gardens and employment districts. Meanwhile, Melbourne’s top education institutions, namely Victoria University, RMIT and University of Melbourne are within a mere 4km radius of the project. 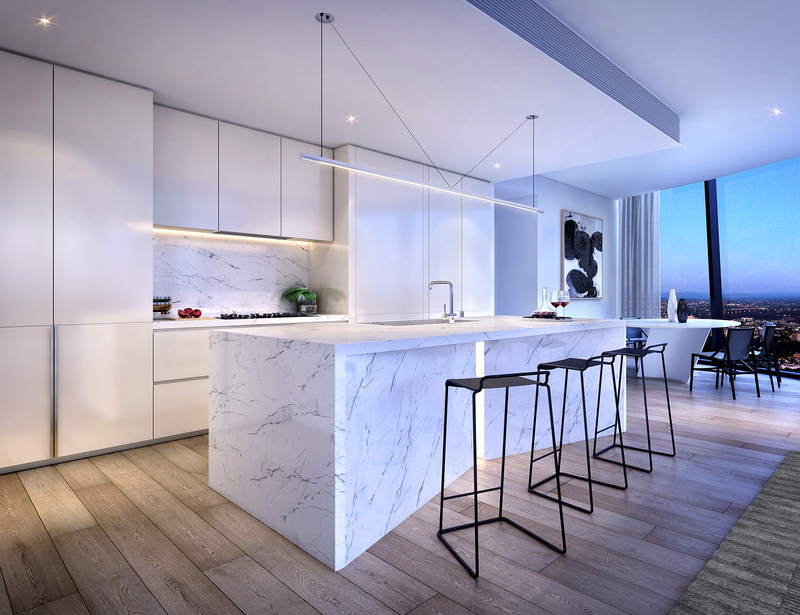 Melbourne Square features 1043 stunning units comprising 1, 2 and 3 bedroom apartments, spread out over 69 floors. Exceptional quality fixtures and finishes are standard throughout all apartments, including timber floors for living spaces and Miele appliances. A variety of amenities await its residents such as a swimming pool, gym, sauna, cinema, private dining rooms games rooms, and even a Golf Simulator room! And like a luxury hotel, a dedicated concierge service is located in the sumptuous lobbies in both towers, supported by security patrols. Car park spaces are located on levels 2 to 7, together with secure bicycle storage racks, and cages for extra storage. 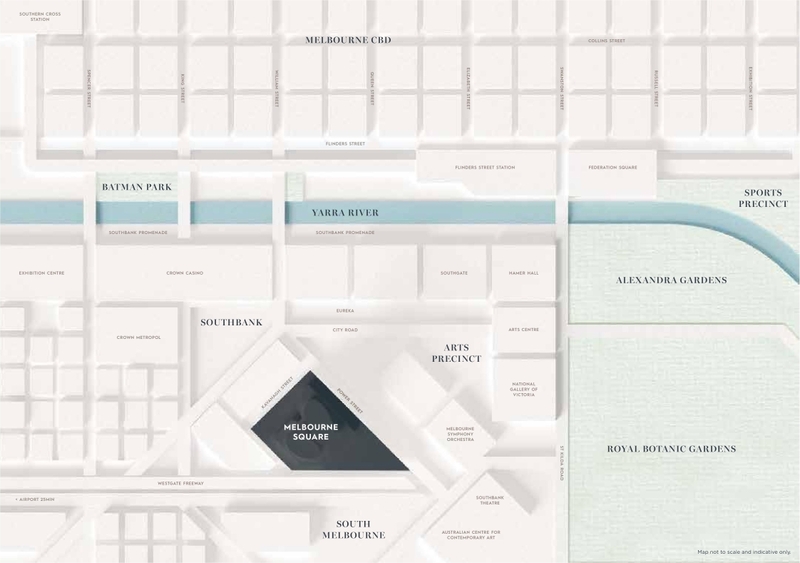 Melbourne Square is one of Central Melbourne’s largest mixed-use developments, and home to an array of retail and F&B outlets, a supermarket and child care services for the convenience of its residents. High indicative gross rental yield of 5.0% p.a. My client is looking for Apartment near to Melbourne Uni. Though this one is more suit to his requirement. may i have the unit availability and up-to date price list.